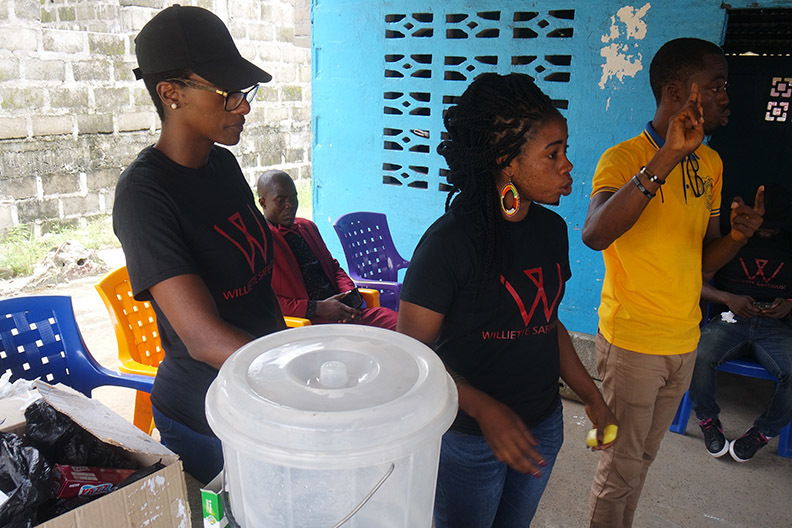 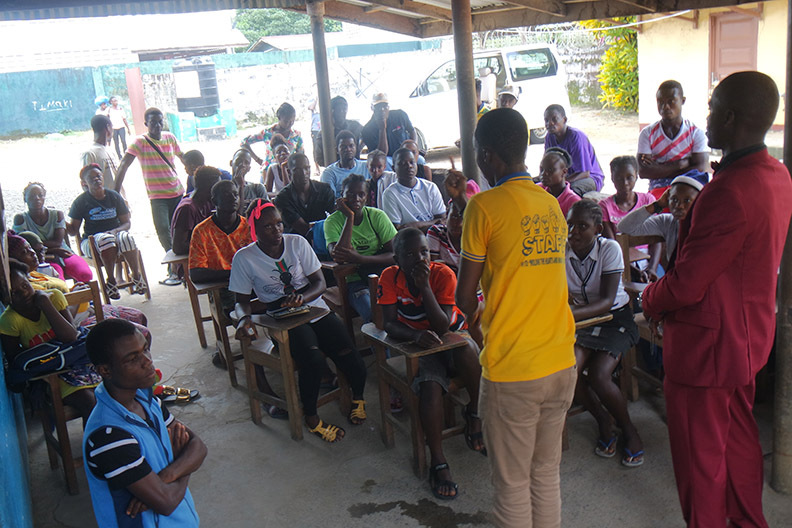 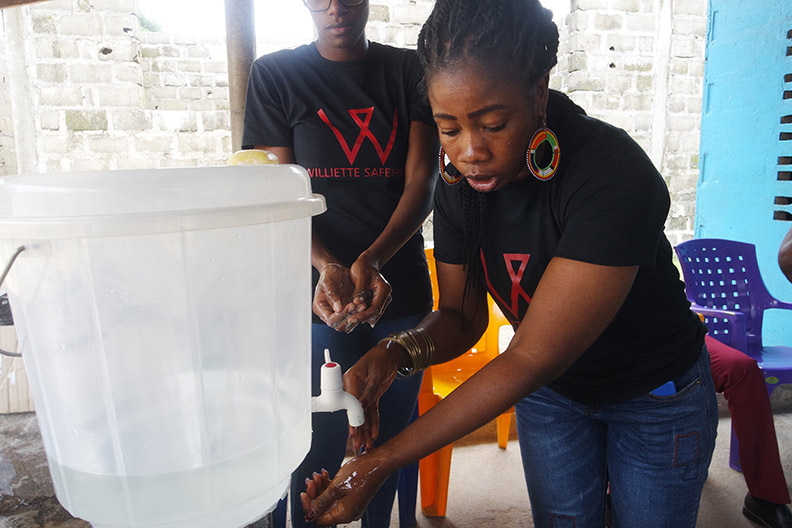 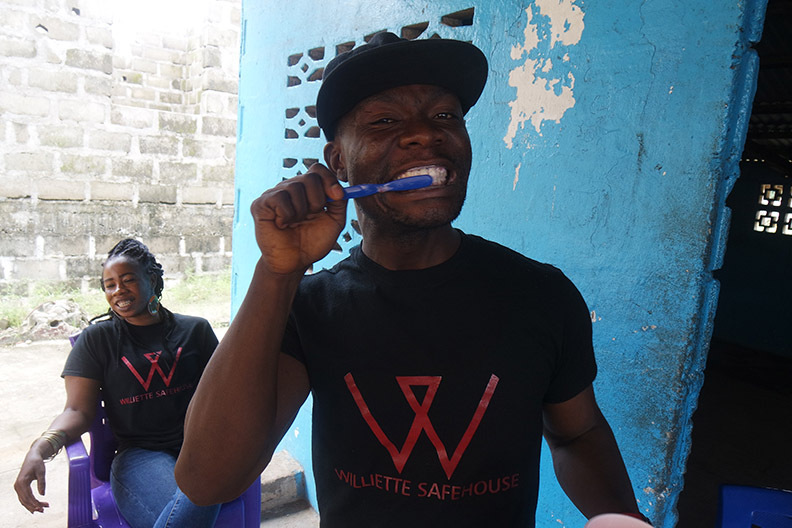 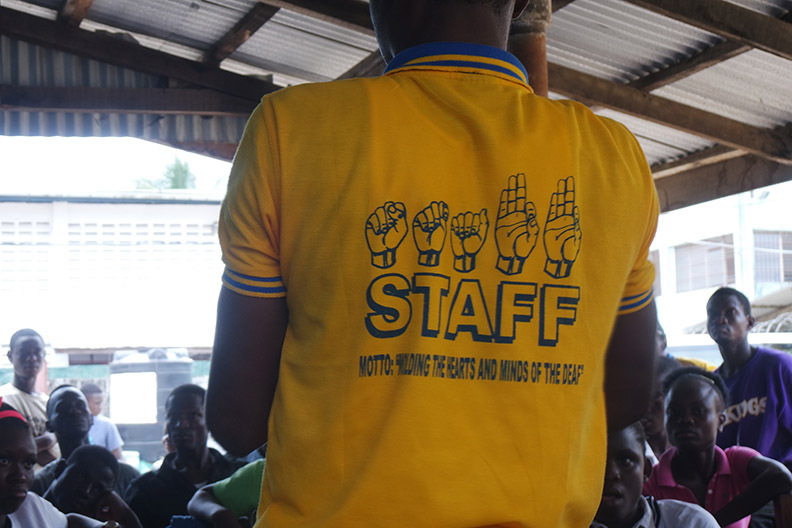 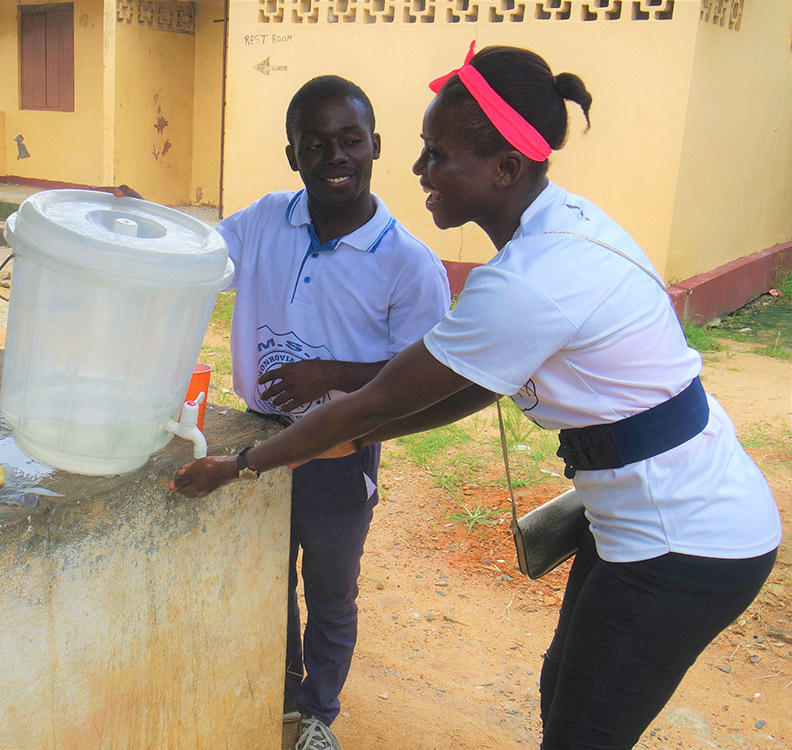 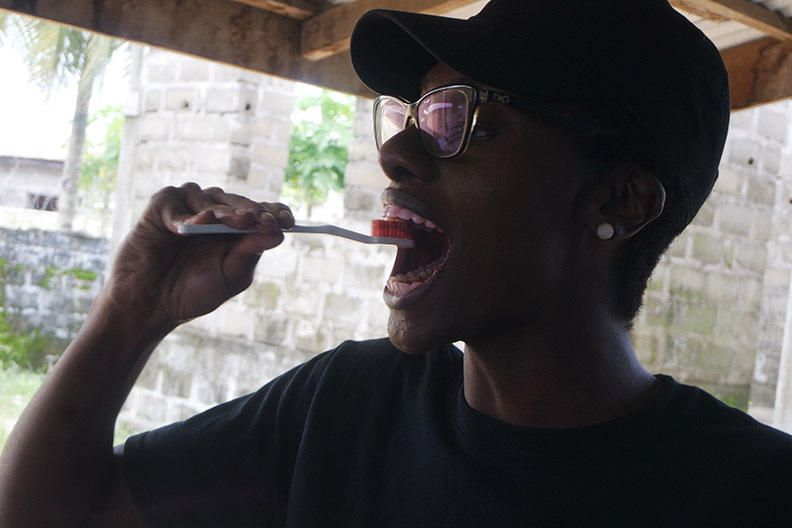 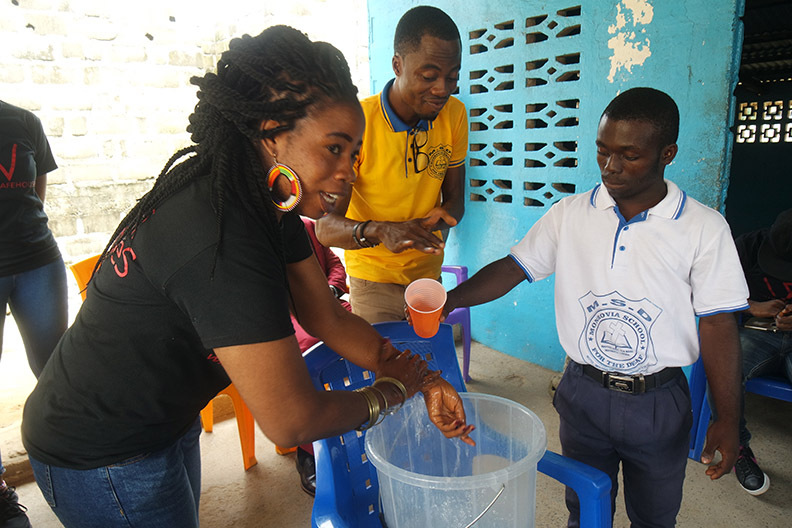 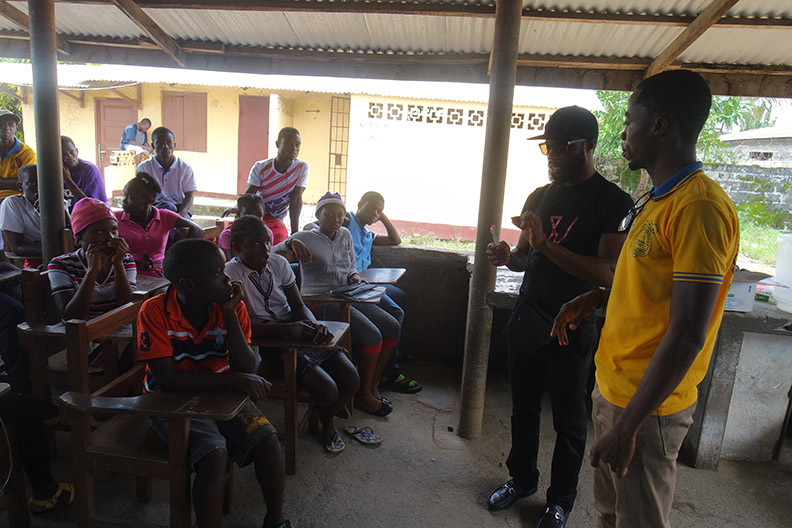 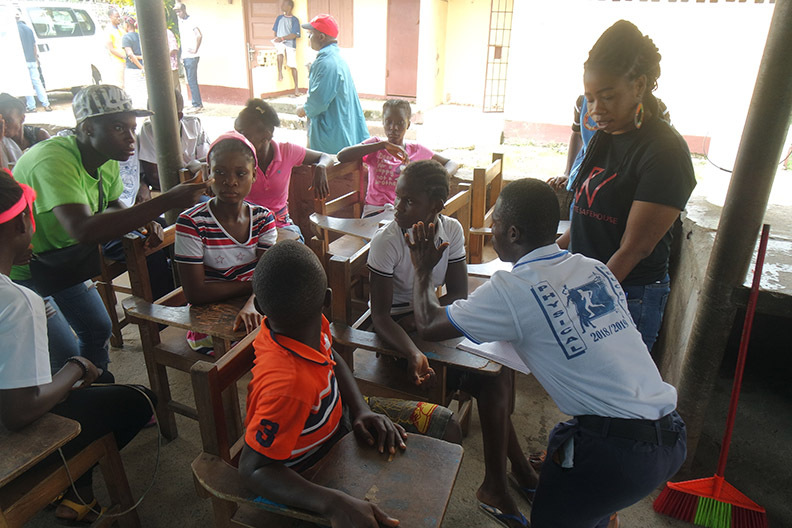 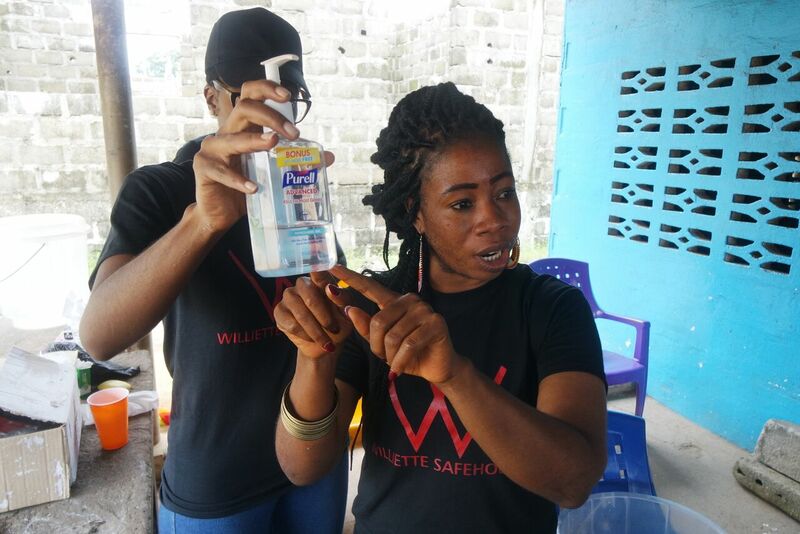 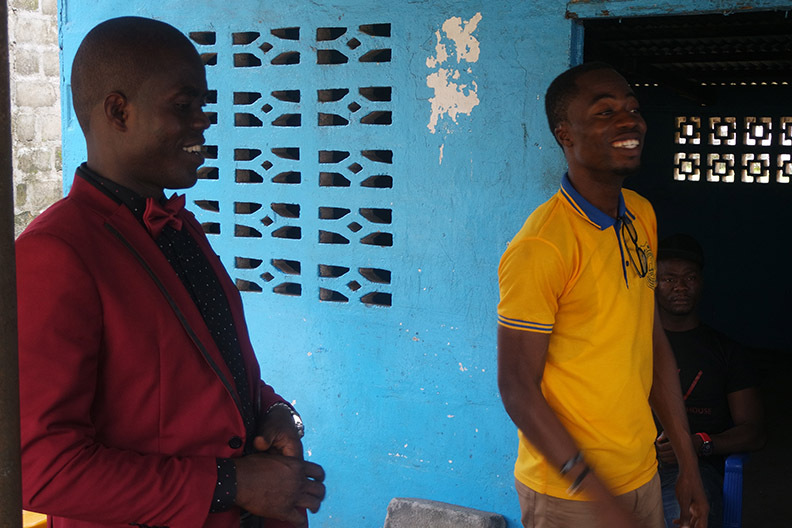 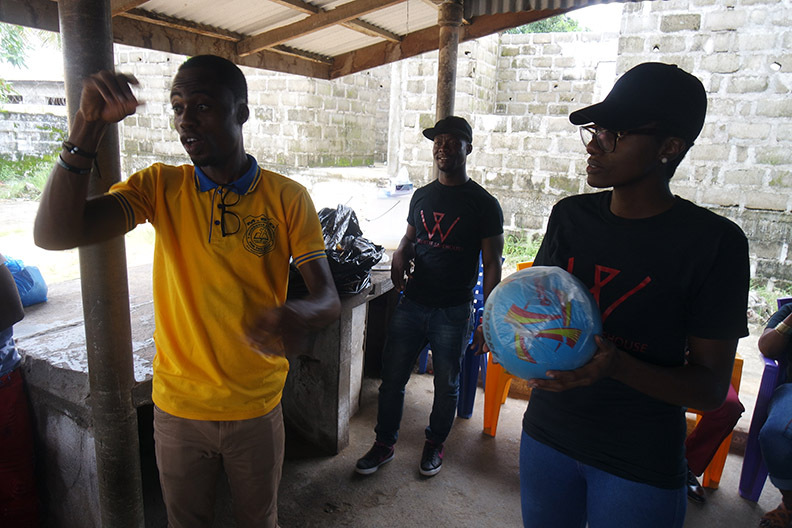 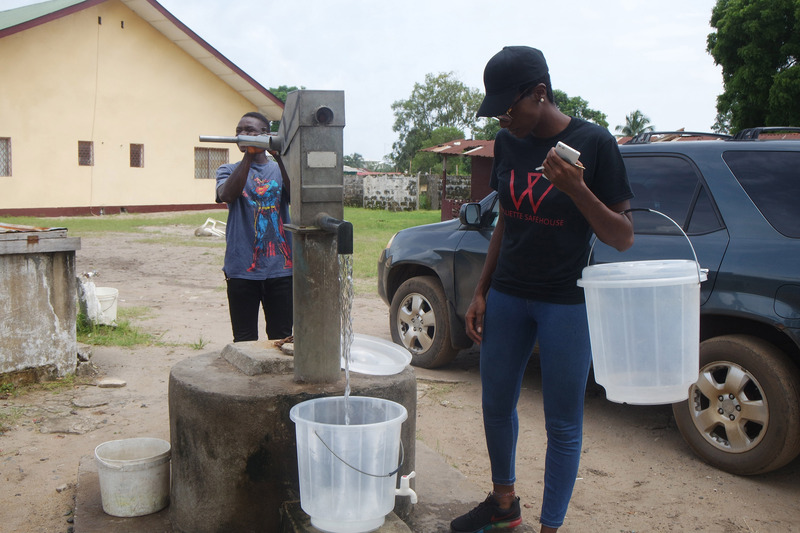 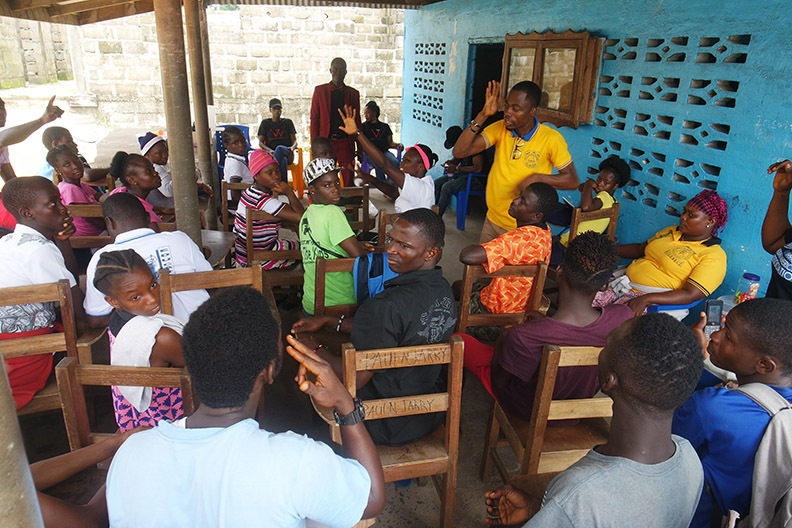 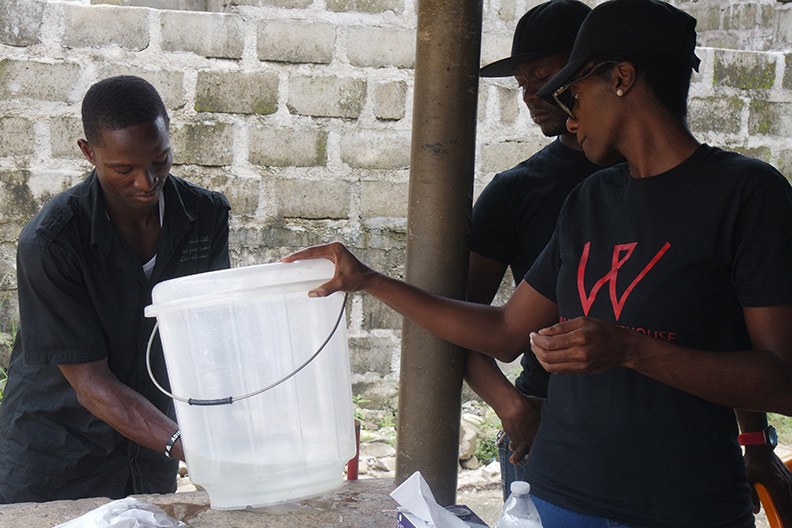 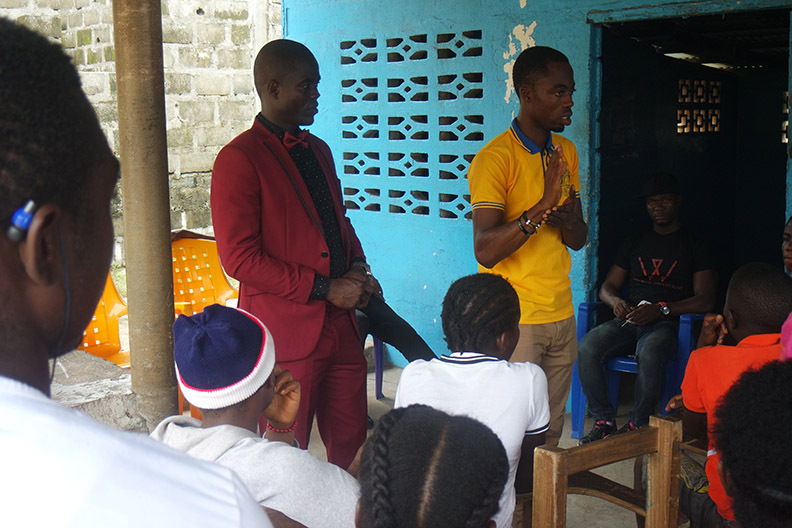 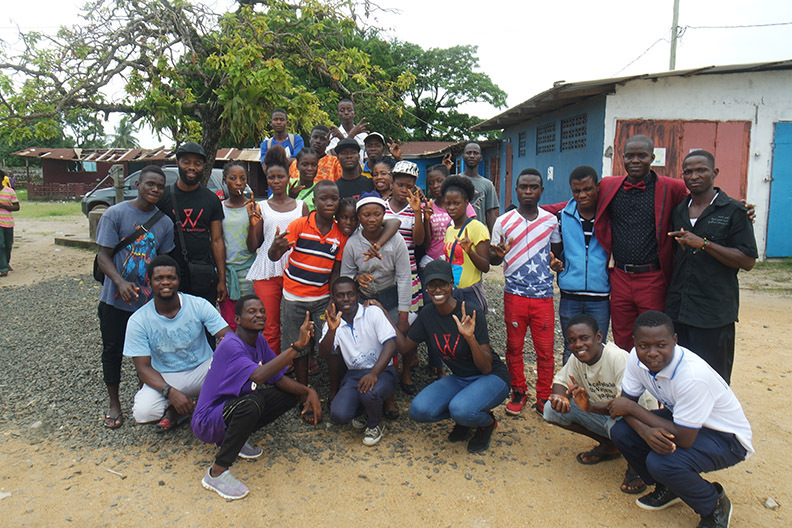 On June 22, 2018, members of Williette Safehouse, accompanied by a local nurse, delved into topics of hygiene and health to the students of Monrovia School for the Deaf. 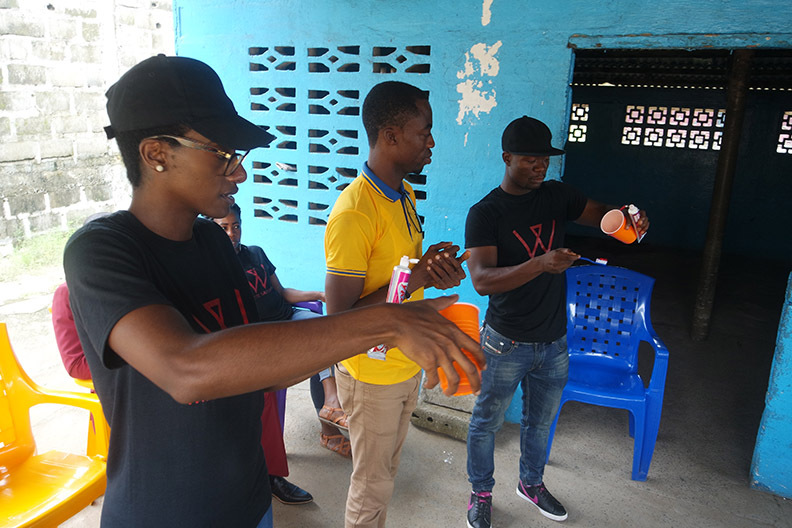 In this seminar, students engaged with the team to discover correct brushing and hand washing methods. 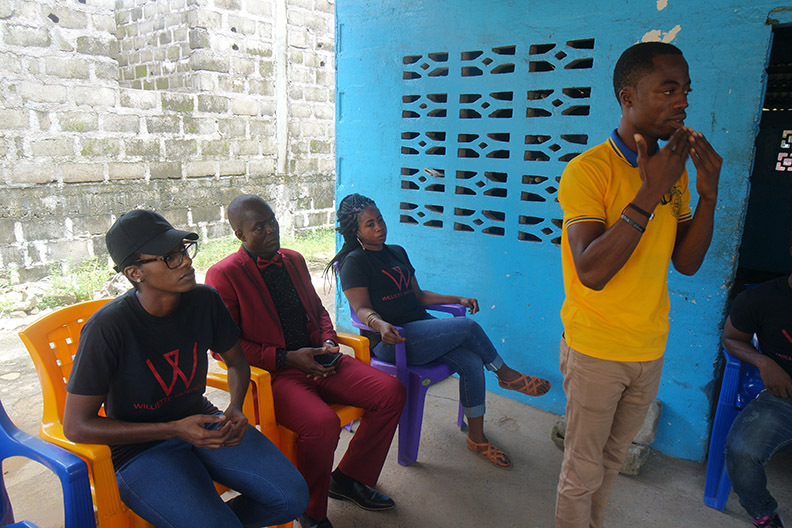 Next came the discussion of STI with answers to questions like what is it, how can I protect myself from it, and the importance of not battling it alone. 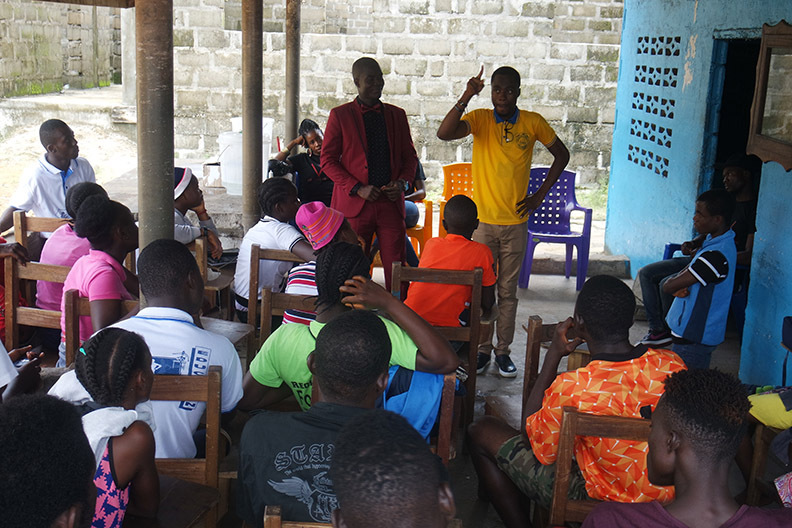 Students engaged in a dynamic discussion, participated in demonstrations to show mastery of lessons and walked away more knowledgeable with ways to protect themselves. 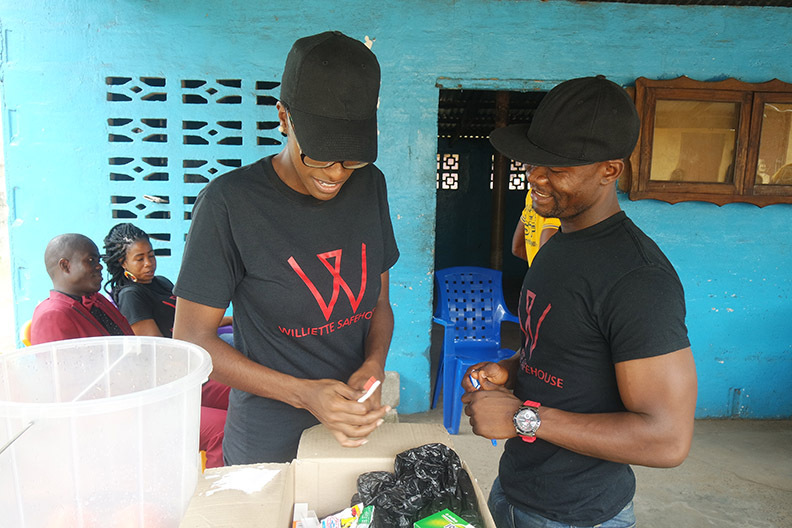 As a team, we had an opportunity to impact the lives of those with live with and around.